Courtesy of Anne M Lusk, Lusk & Associates Sotheby’s International Realty. 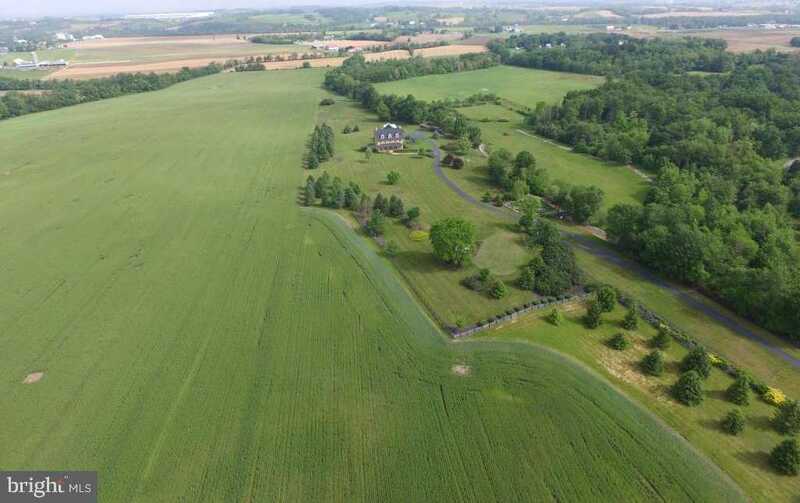 Please, send me more information on this property: MLS# 1000791875 – $2,325,000 – 60 Southside Drive, Newville, PA 17241. I would like to schedule a private showing for this property: MLS# 1000791875 – $2,325,000 – 60 Southside Drive, Newville, PA 17241.